Forecasts are a tricky business. And as I wrote in a recent Industry Views opinion piece, any prediction in the current volatile political and economic landscape is particularly tricky. However, while I’m sceptical about researchers telling us that they’ve calculated how much mainstream house prices will change in 2019, I’m going to make a guess - for that is all it is - at what agency-related subjects will come up in Wednesday’s Autumn Statement. 1. 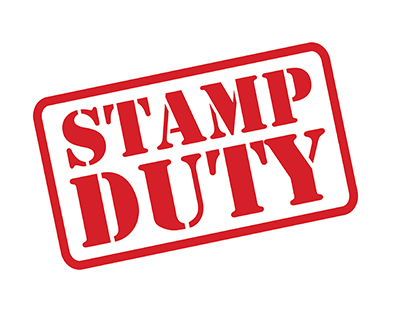 Stamp Duty: It’s perhaps predictable that this has exercised estate agencies which are heavily reliant (or would like to be heavily reliant) on high-end purchasers, chiefly in central London. But while I have received 39 press releases from different agents in the past week, all urging SDLT reform in the Autumn Statement, not one has come from an agent who sells what the world would call ‘ordinary’ homes. That doesn’t particularly prove anything, except perhaps that even in our industry the subject of stamp duty is only of pressing importance to a subset of agents. It’s extremely important to them - but seems not to register on the radar of many others. Therefore, I’m guessing that Chancellor Phillip Hammond won’t make any significant change to stamp duty - and that means he won’t put it up, as well as not decreasing it. 2. 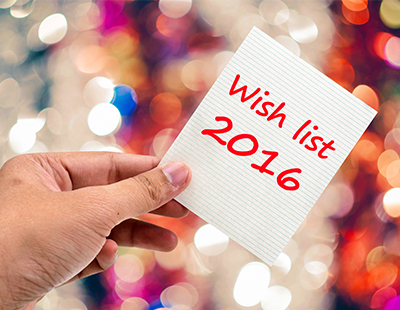 Build To Rent: Expect further fiscal help for this sector. Unlike many in the industry, I do not believe BTR is any significant short term ‘threat’ to Buy to Let. That’s simply because the demand for the private rental sector is so great, the pace of Build To Rent construction will not come remotely near providing sufficient supply - so individual landlords will still have a major part to play in providing homes for tenants. My guess is that the government’s largely-forgotten Home Building Fund (announced in May and then lost in the noise of Brexit, May and Trump) will be relaunched with a fanfare about loans provided to encourage more Build To Rent investment. And here’s my tip for one stamp duty announcement - Hammond will exempt BTR from the additional homes three per cent SDLT surcharge. It’ll cause a rumpus with buy to let landlords who will feel disadvantaged, but my feeling is that Hammond will do this anyway. 3. Affordable Housing: OK, it’s not a big issue for agents but developers would like to see the resumption of the Affordable Homes Guarantee scheme which ended this spring. Given this week’s figures revealing affordable construction has fallen off the proverbial cliff (down 52 per cent in one year - and that’s according to the government) Hammond will want to be seen doing something overtly targeting those finding it hardest to buy and rent. 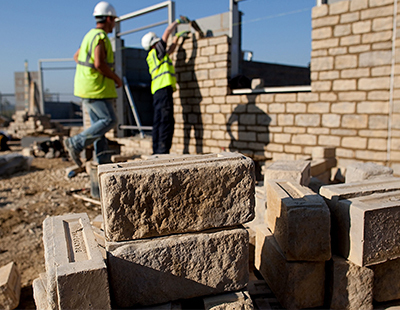 Developers are also keen to see modifications to the Affordable Homes Programme, which allocates £4 billion mainly to shared ownership products and rent to buy. The builders want a bigger stake for homes to rent and they’ve been lobbying government hard this month. 4. 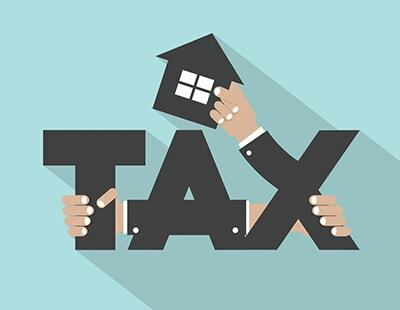 Buy to Let and Landlords’ Tax Breaks: Don’t confuse the message with the messenger in this section. I would like to see a reversal of the mortgage interest tax relief restriction coming into effect from next year but I cannot see it happening. So, to be clear, I’m sure there will be no change here. Consider the politics. Next year, Brexit-fuelled inflation is going to make high street prices tough for the vast majority of voters - against that background, very familiar to the Chancellor, is he really likely to have his first Autumn Statement characterised in the popular press as being “a give away for landlords”? The answer is a big fat No. 5. Land Taxation: This is a punt on my part but there are rumours - admittedly, not necessarily from those with access to the Cabinet’s highest circles - that Hammond is considering a tax on property values that are uplifted by winning planning consent. It’s a variant of an old Labour idea (or to put it more precisely, an old New Labour idea). Few details have emerged of how this may be carried out and it will be aimed primarily, of course, at developers, farmers and the like. They’re now sitting on land, some or all of which will rise in value if it goes on to secure outline planning consent for development. Now I’m not raising any spectre here, but if this is applied to the odd residential property where the owner seeks consent for an extension or an additional property in the grounds... well, you get the picture - it might just be a new tax for (a few) homeowners to face. If I’m correct on any of these guesses, feel free to praise me on social media: if I’m wrong, I’ll say that it’s just another example of post-truth analysis - and like Brexit and Trump promises, it may not matter if they come to nothing. Either way, Estate Agent Today and Letting Agent Today will be bringing you any relevant measures from the Autumn Statement as they are announced on November 23. 5. Land Taxation: This would be very messy indeed if one considers the uplift clauses that may already have been applied to such land but would not have considered such a tax, and cause upset at local & parish council level where developers are already hit by the CIL and/or Section 106 ... sometimes both ....AND often hit by requirements at council level that the beneficiary of the uplift gives money or goods back into the local community. Another tax on top of all of these taxes by any other name would seem most inappropriate and a legal nightmare.